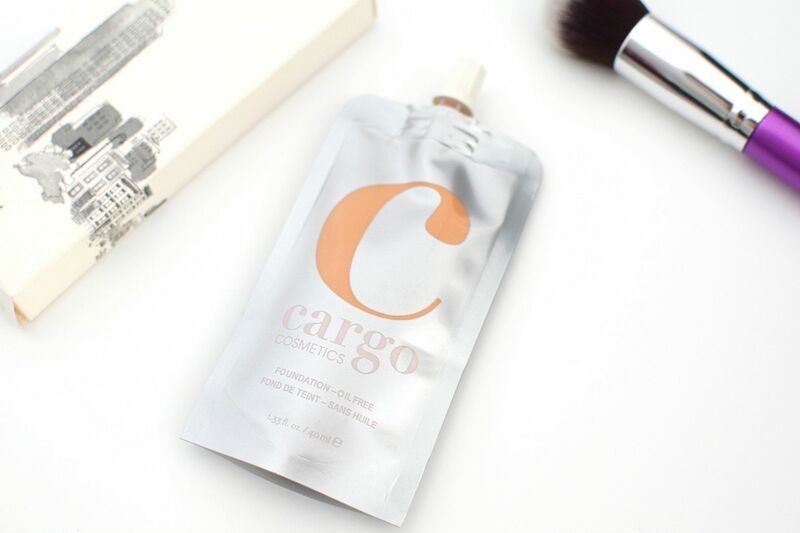 Cargo Cosmetics is a must-have beauty brand from the US and with celebrity make-up artist Mario Dedivanovic as a fan, it’s obvious to see why. I got my hands on a few pieces to try out including the liquid foundation which comes in a squeezy tube, so you can get every last drop out – genius no? and their blush and bronzer from the Swimmables range – a water-resistant range. 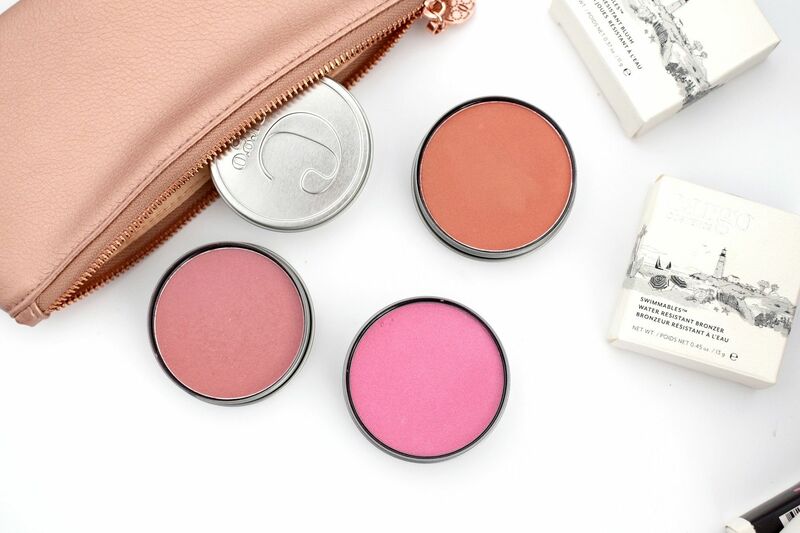 One product I am always topping up is my blush and with Cargo’s water-resistant blush, that is looking like a problem solved. 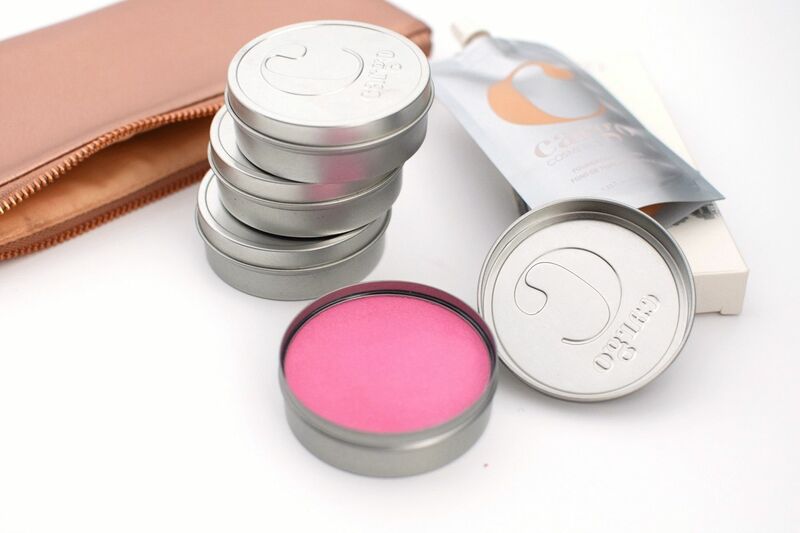 They come in a cute silver tin, which I actually love as it makes it all the more protective in case I drop it and really easy to carry around and not end up all over my make-up bag. The blush comes in a few different colours, with my favourite being Bali, a dusky rose. Other colours include Ibiza a light pink and Los Cabos a peach colour, this one I can’t wait to wear in summer when I have more colour in my face. Each blush has a slight glow on application, which I absolutely love and it’s not glittery at all. So are they really water-resistant? Well yes, I ran it under water on my hand and it didn’t come off! Of course you can use make-up remover and it comes off easily, so no worries on how to get it off. I have now switched this out as my main blush, especially with the weather being unpredictable at the moment, it really helps battle against the rain and wind and still stay on. It definitely has become my new make-up bag staple. When I first saw this foundation I’m not going to lie I was a little put off by the Capri Sun shaped packaging, but on reflection its brilliant as it means you get every last drop out of the tube. Just think those glass bottles may still have product in them, with this you make sure you get your money worth that’s for sure. I was eager to try this foundation and went for the colour F20, this I would say is very similar to MAC NC20 or Armani no.4 for a colour guide. However saying that, it just wasn’t the right colour for me. I felt like it was a tad too dark but I wouldn’t want to go much lighter either, so for that reason I won’t be swapping it out to use as my main foundation. Texture wise it is an oil-free formula but also it says to be hydrating too with a silky finish. I applied it with a Blank Canvas F22 face brush which is a beautiful foundation brush and really helps to apply a good coverage and give that flawless look. The bristles are so soft and it spreads it out evenly. Personally with the foundation however, I just found it too drying on my skin, but I think if you more normal or oily based skin this could work so well for you as it did have a nice finish. It just wasn’t the one for me and I really wanted to love it too. Another product from the water-resistant range, the bronzer does exactly the same as the blush and aims to stay put through rain, wind and shine! I always struggle to get my bronzer to stay put, so was really loving this product just as much as the blush. It has a unique silicone-coated talc that provides better adhesion to the skin and hence the staying power. The only thing is, it only comes in one colour, so I have to be very light handed when applying it. The other Cargo bronzers have various colours, so I’m not sure why this one doesn’t as I think it really should. 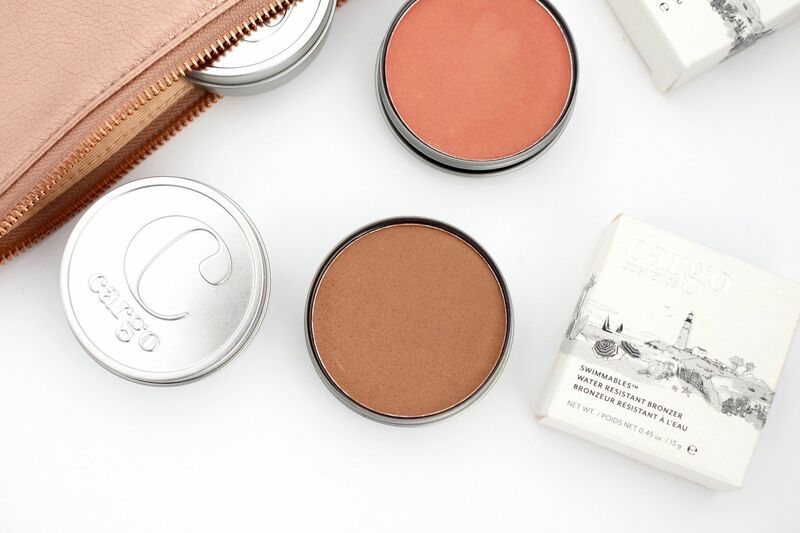 I really loved trying these bits from Cargo, the blush is now firmly in my make-up bag and I definitely would try more out from the range. For more info visit www.cargocosmetics.com and buy from Debenhams. If you have a chance, you should try their eyeshadow palettes too. I have the Venice one and it’s amazing!